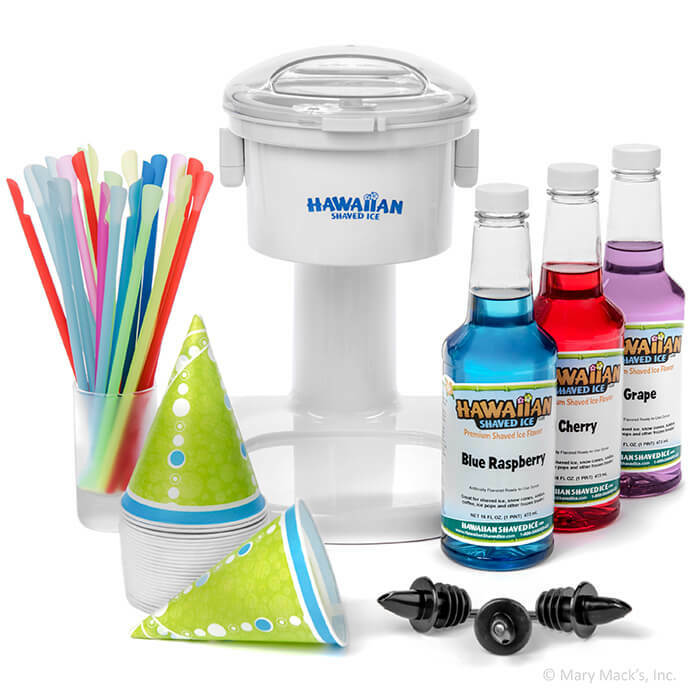 Start your snow cone party the right way with a Snow Cone Party Pack from HawaiianShavedIce.com. 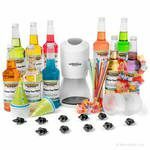 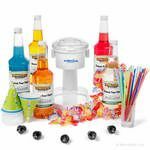 This all-inclusive snow cone maker package includes everything you�ll need to make delicious, refreshing snow cones right from the comfort of your own home. 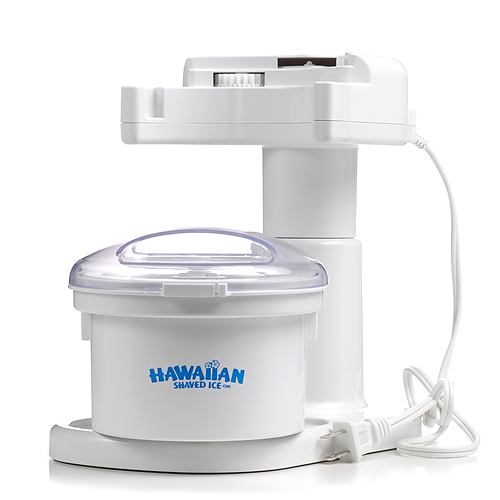 Ideal for beginner snow cone connoisseurs or as refreshment at a festive party, both you and your loved ones will enjoy the treats made by this high-quality shaved ice machine. 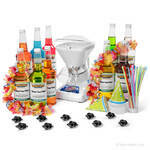 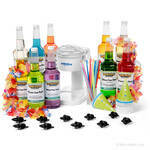 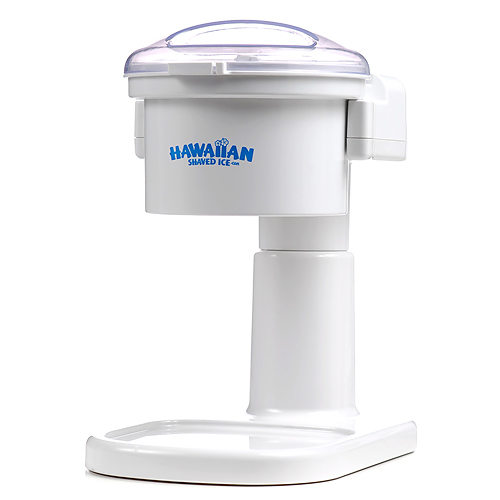 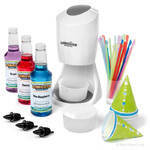 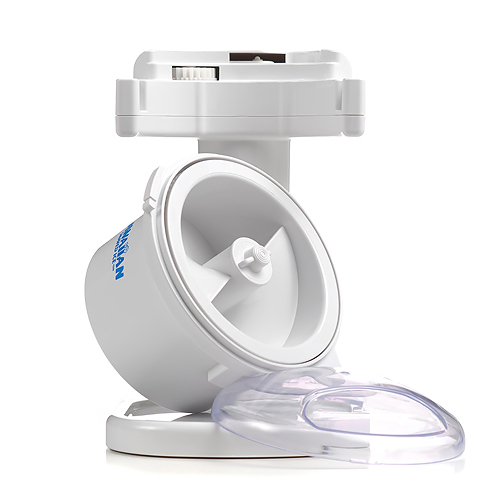 This package includes HawaiianShavedIce.com�s best-selling S700 Snow Cone Machine, which uses ordinary household ice cubes to create authentic snow cones. It also comes with 1-pint bottles of cherry, grape and blue raspberry syrups, 25 spoon straws, 25 snow cone cups and 3 bottle pourers to make serving your homemade shaved ice look professional and decorative. 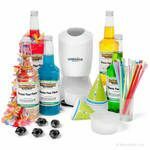 This entire package is completely kid-friendly as well, and your children will love to help make snow cones at birthday parties, family gatherings or just on ordinary summer afternoons.